The BRYERS website contains general legal information; this information is not advice and should not be treated as such. The legal information on our website is provided without any representations or warranties, expressed or implied. No attorney client relationship shall be created by the use of our website. Our website includes hyperlinks to other websites owned and operated by third parties; such hyperlinks are not recommendations. These terms and conditions govern your use of our website, by using our website you accept these terms and conditions in full accordingly if you disagree with these terms and conditions or any part thereof you must cease use of the website. You will not use our website in anyway or take any action which may cause damage to the website or impair its performance, availability or accessibility of the site. You will not use our website for any unlawful, illegal, fraudulent or harmful purpose or activity. We allow links to our website as long as the links are not misleading, or likely to cause harm or damage to the reputation of Bryers LLP. You agree that if we request the deletion of a link to our website that is within your control you will delete the link immediately. The copyright in the content of this website, including all images, is owned by Bryers LLP.  BRYERS and the Bryers’ griffin logo are registered trade marks of Bryers LLP. You must not use Bryers LLP trade marks on your website without prior permission. We reserve all rights in all the intellectual property and copyright in our website and material. No part of this web site may be reproduced or distributed in any format, except that BRYERS authorizes you to view, copy, download, and print the website content for your own personal information or for educational purposes. The content may not be modified and copyright, trademark, and other proprietary notices may not be removed. Bryers LLP is regulated by IPreg. Bryers LLP registered in England and Wales OC30901, our principal place of business is 7 Gay Street, Bath, BA1 2PH. All partners at BRYERS are UK and European registered patent and/or trade mark attorneys and members of the Chartered Institute of Patent Attorneys and/or Chartered Institute of Trade Mark Attorneys.